Planning for 2017? Identify the change projects that deliver the most business value. So as we look ahead to 2017, and the long list of change projects and improvement initiatives that your business could and should be doing. Do you have that sinking feeling where you know only too well that you’ll never manage to deliver all of them? Are you confident you know which ones to prioritise your time, effort and budget on? It’s usually hard enough at the best of times to deliver effectively against the strategic objectives – but this year is set to be particularly testing with the political and economical uncertainty and so it’s essential that businesses are focused on the value-add projects that will put them in the best possible position to cope with the challenges ahead. Antonio Nieto-Rodriguez, a leading expert in project management and strategy implementation, reckons that prioritising increases the success rates of projects, increases the alignment and focus of senior management teams around strategic goals, clears all doubts for operational teams when faced with decisions, and builds an execution mindset in culture. However, a key problem is that leaders often just don’t prioritise. See his article published in the Harvard Business Review at the end of last year – ‘How to Prioritize your Company’s Projects’. What is a Value Discovery exercise and how will it help you plan and prioritise? 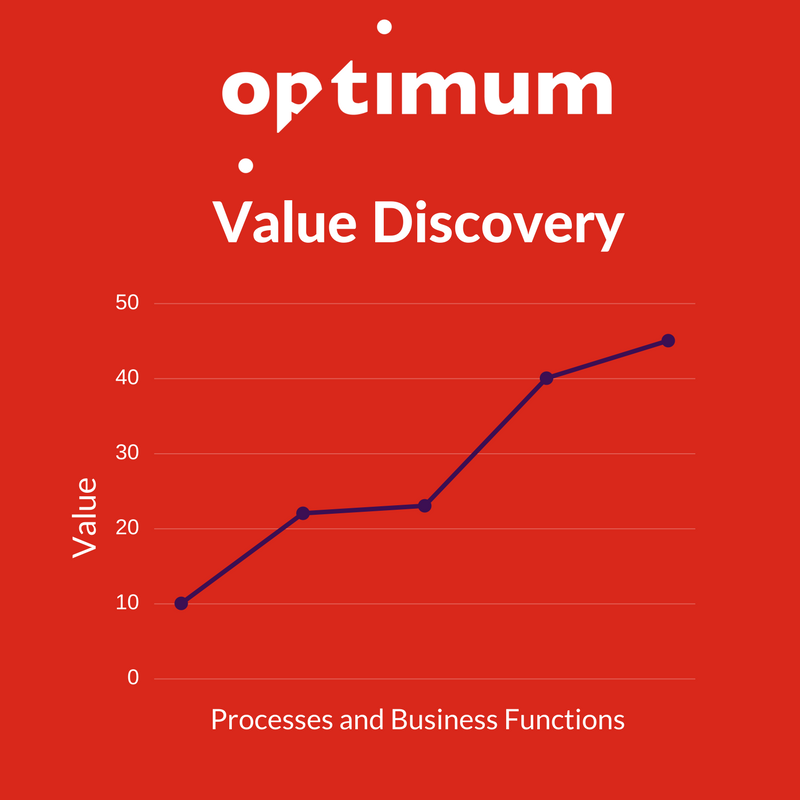 We have developed our Value Discovery methodology as a robust and objective process to identify People, Process & System improvement opportunities and the associated business value. To drive out the actionable insights you need to help you plan and prioritise and make the right decisions for your business. 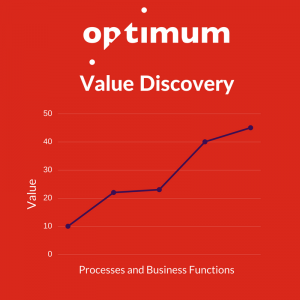 The Value Discovery exercise analyses all the process areas of your business, across both core functions and supporting functions such as HR, Finance etc. It is a process designed to facilitate and support a business on their way from their current ‘As Is’ to the desired ‘To Be’. It will provide clear, honest insight in to the often hidden bottlenecks, inefficient ways of working, weak points and areas of risk. Following the initial workshops and analysis, the tangible and intangible benefits are identified for each improvement opportunity and where possible will be mapped directly to key financial metrics. Opportunities are run through our priority matrix based on time to implement, cost (both time and resource), benefit and risk. And importantly, have a clear understanding of how the changes will be made, the timescales for completion and the resource required to deliver them successfully. What is required to conduct a Value Discovery? The review will require input and participation from the senior team of the business who drive and define the strategy as well as the key stakeholders within each department. So there is a time commitment required but we will facilitate and drive the process to make it as efficient as possible and minimise disruption to the business. The time invested up front will pay dividends as remember the outcome here is to focus on the activities which will drive value in to the business. A key part of the process is getting the key people together in a workshop as the joined up working and thinking drives consensus and buy-in across the organisation. We have our plans in place for this year already so why start a value discovery now? Obviously the start of a new year is an ideal time to carry out a value discovery exercise – as it’s often a time for planning and budgeting for the year ahead. It’s a good time to step back, take stock and get a clear focus on the way ahead. However, a value discovery can be done at any point. Even if you already have plans in place, it’s always good to validate that they’re the right plans.